What the story of Australia’s amazing rabbit plague teaches us about the Genesis Flood. How could animals have spread to the farthest corners of the earth, from the Ark’s resting place in the Middle East, in just a short time? 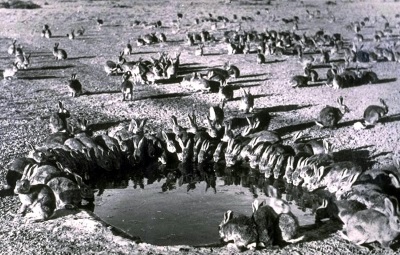 Image from 1938 of rabbits gathering in numbers at a waterhole in South Australia. Click for larger view. 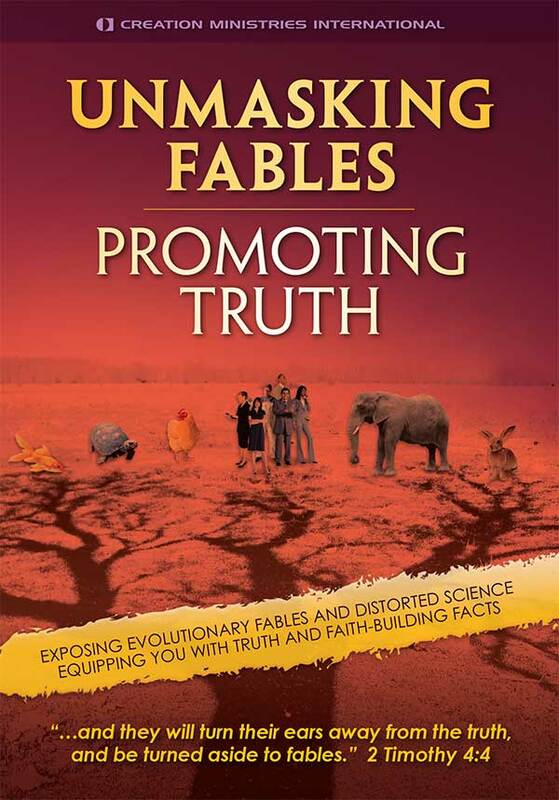 This issue has often been raised as an objection to the credibility of the Bible’s history of life on earth. For instance, bibliosceptics have mocked the idea that sensitive creatures needing forest habitats could have crossed Australia’s massive inland deserts on their way from Ararat to Tasmania off the southern tip of this island continent. But their objection is based on the uniformitarian assumption that this inland region has always been arid. In fact, there is much evidence that Australia’s interior was once draped in lush rainforest.1 This is believed by evolutionists and creationists alike, though they differ on the timescale, of course. The Flood would have provided an ideal mechanism for such a rapidly changing climate. The warmer waters of the oceans (mostly from below the ground—Genesis 7:11; 8:2) would, for hundreds of years, have added huge amounts of moisture to the air through evaporation. In the colder regions of the earth, this would have triggered the buildup, over a few centuries, of huge ice sheets on land—the one great Ice Age, for which there is unequivocal evidence on our globe. In other parts of the earth, the increased rainfall would have resulted in a lush, tropical or semi-tropical forestation. After a few hundred years, the ocean had cooled, giving off some of its huge store of heat to the atmosphere to reach the present temperature balance. This set the stage for places such as central Australia to adopt their current climate. It is certainly true that the speed with which rabbits established themselves in Australia was the fastest rate of spread that had ever been documented for any colonizing mammal, anywhere. Another obvious problem is the existence of tracts of deep ocean between the Ararat region and distant land masses such as Australia. But the same Ice Age conditions described above mean that, shortly after the Flood, many millions of cubic kilometres of water were removed from the ocean, and ended up on the land in the form of huge ice sheets. However, the main mental barrier to the idea of post-Flood animal dispersion is really not a logical issue, but more a psychological one—‘I can’t really imagine that’. This is because the image that springs to mind for most is of a pair of animals leaving the Ark and heading off on an incredibly long trip. The notion of one couple making and surviving such a long journey is unlikely enough, but to have to swallow the idea that one couple of each of today’s thousands of far-flung species simultaneously achieved the same thing seems ‘way over the top’. However, the Bible does not teach that individual couples travelled the entire distance. To help us understand this, and also to see how quickly such dispersion can take place, let us look at ‘the grey blanket’, the name given at the time to one of the most successful biological invasions in history. It is certainly true that the speed with which rabbits established themselves in Australia was the fastest rate of spread that had ever been documented for any colonizing mammal,6 anywhere. By that time, Austin’s rabbits had already ranged well beyond the boundaries of his property, and releases were being made at other locations, in attempts to emulate his ‘success’. By 1890, they had spread over an area greatly exceeding one million square kilometres (400,000 square miles). Even though the spread was assisted in some places by local releases, there is no doubt that rabbits in Australia demonstrated the ability to migrate over huge distances in only a few decades. And by 1910, only 51 years after that first release, their descendants had colonized a massive area, extending right to the coast of Western Australia on the other side of this vast continent. They engulfed many locally released emerging rabbit colonies along the way, including a large one in South Australia. Even though the spread was assisted in some places by local releases, there is no doubt that rabbits in Australia demonstrated the ability to migrate over huge distances in only a few decades. One batch of rabbits was captured some 70 km (45 miles) further away from where they had been tagged just one year earlier. Nevertheless, the rabbit’s amazing spread was not caused by any individual rabbit, or rabbit pair, travelling thousands of kilometres/miles. These animal populations invaded areas they did not previously occupy by gradual spread, expanding their territory as they increased their population numbers. After the Genesis Flood, there was little resistance to animal invasion all around the world. Successive population waves of animals were able to move into ‘empty’ ecological niches in all directions. If we had not had practical, real-life examples such as the Australian rabbit, our ‘gut feeling’ might have led us to think that such a migration would need tens of thousands of years. Of course, rabbits have an unusually high rate of reproduction, and, in addition to the fresh releases already mentioned, their spread is believed to have been deliberately aided by humans at times.11 However, countering these boosts to the rabbit’s spread is the fact that it is not a naturally migrating species. Of course, rabbits have an unusually high rate of reproduction. In any case, no-one is saying that every journey from Ararat to farflung corners of the globe happened within 50 years. There were many centuries available for creatures with a huge range of mobility and reproduction rates to accomplish their migrations. Many may have established themselves in a number of areas before dying out in all but one or a few places where they are found today. 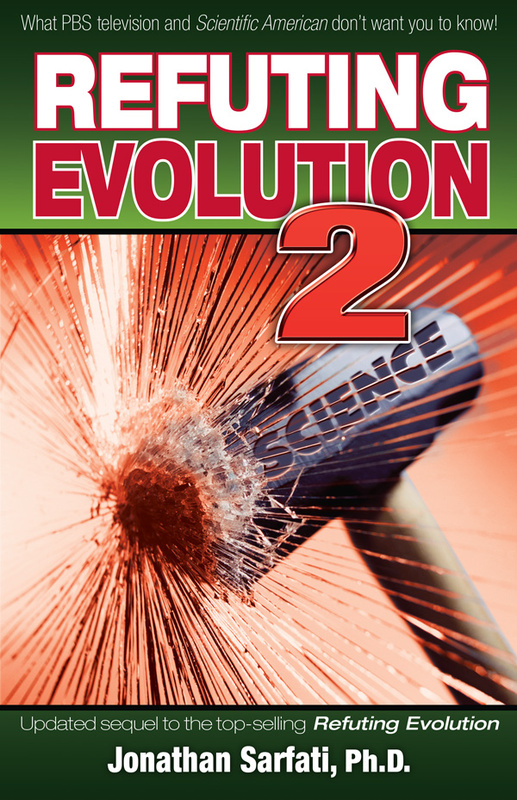 Fossilization requires unusual conditions—e.g. a mini-catastrophe burying the creature suddenly. So there would be a low probability of finding fossils along the path of migration of any animal type—or indeed where it may have settled, only to later die out. 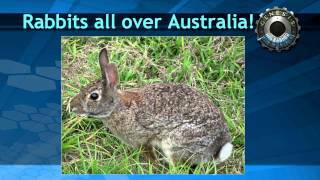 Rabbits left no fossils when spreading across Australia. The ‘bottom line’ is that realistic calculations, based on real, recorded animal dispersion/migrations, confirm that the Genesis history of earth’s land-dwelling vertebrates13 is totally in accord with reality. Jesus said, ‘If I have told you earthly things, and you do not believe, how will you believe, if I tell you of heavenly things?’ (John 3:12). It would make no sense to trust the Bible in matters concerning our eternal destiny, if we could not trust it when it gives us historical data relevant to biology, geology, and in fact any real-world issue. That the rapid rabbit spread was not a ‘one-off’ phenomenon is reinforced by noting what happened in the case of a very different animal, Queensland’s cane toad, on the same continent. The repulsive-looking Bufo marinus is native to Central and South America. In 1935, some of these toads, from Hawaii, were deliberately released around Cairns in far north Queensland to control the greyback beetles that were devastating the sugar cane industry. It only took ten years for the toads’ range to extend all the way to Brisbane in the same Australian state, some 2,000 km (1,200 miles) away. This near-universally-loathed creature, with its surface venom glands, has well and truly reached New South Wales and the Northern Territory. Its current rate of spread, depending on the region, is from 5 to 50 km (3 to 30 miles) per year. Department of Public Health & Tropical Medicine, James Cook University, jcu.edu.au, accessed February 2002. Queensland Department of the Environment, env.qld.gov.au, accessed February 2002. How did animals get from Noah's Ark to Australia? White, M.E., The greening of Gondwana, Reed Books, New South Wales, Australia, p. 40, 1994. White, M.E., After the greening: the browning of Australia, Kangaroo Press, New South Wales, Australia, 78–92, 1994. Note also that the high selection pressure after the Flood, as animals occupied empty niches, would have resulted in increased specialization as the gene pool narrowed. Thus, animals today will often be less robust and less genetically diverse than their ancestors, who will thus be inappropriately judged incapable of such migrations. Secular geologists also recognize that there were great vertical land movements in the Pleistocene, the rock system most associated with the Ice Age. Thus, the existing sea floor levels may have varied by hundreds of metres in either direction. For much greater detail, see Batten, D. (Ed. 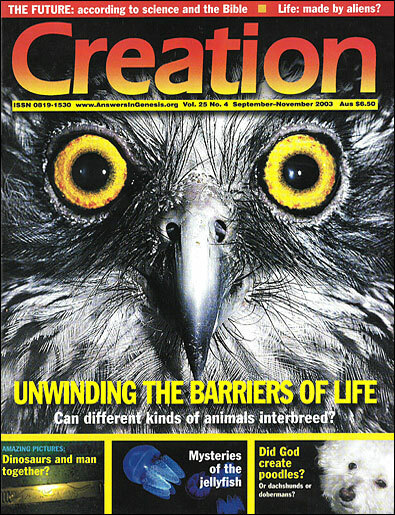 ), The Creation Answers Book, Brisbane, Australia, chapter 16, 1999. Stodart, E. and Parer, I., Colonisation of Australia by the Rabbit, Project Report No. 6, Commonwealth Scientific and Industrial Research Organisation (Australia) Division of Wildlife and Ecology, p. 16, 1988. Cobley J., Sydney Cove 1788, Angus & Robertson Publishers, London, p. 154; ref. 6, p. 4, 1962. Coman, B., Tooth & Nail: The story of the rabbit in Australia, Text Publishing, Melbourne, Australia, pp. 13–14, 1999. Ref. 8, p. 18; Rabbits had become feral in Tasmania earlier. Rolls, E.C., They All Ran Wild: The story of pests on the land in Australia, Angus & Robertson, London, p. 26, 1977. This cuts both ways, of course, since humans may have assisted post-Ararat migration. Just as the rabbit was brought to Australia by boat, people (who could have been building boats soon after the Flood) may have carried all manner of creatures to other land masses, whether or not these had land bridge access. The biblical criteria for the animals on the Ark likely limited their ranks to non-marine vertebrates (animals with backbones). 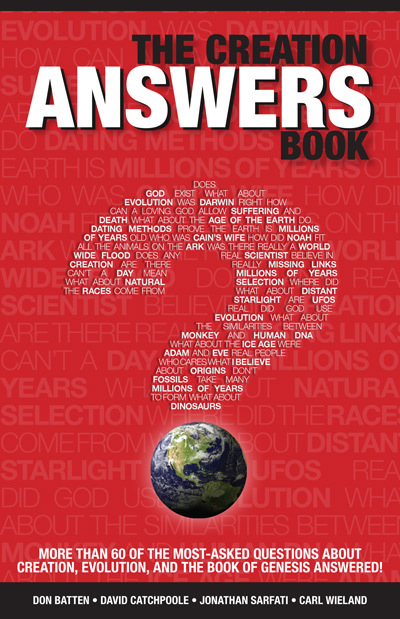 See The Creation Answers Book, ref. 5, chapter 13.